RAYONG, Thailand (9 May, 2017) – The Map Ta Phut Tank Terminal Company (MTT) has signed an official Preparedness framework agreement with Ardent. 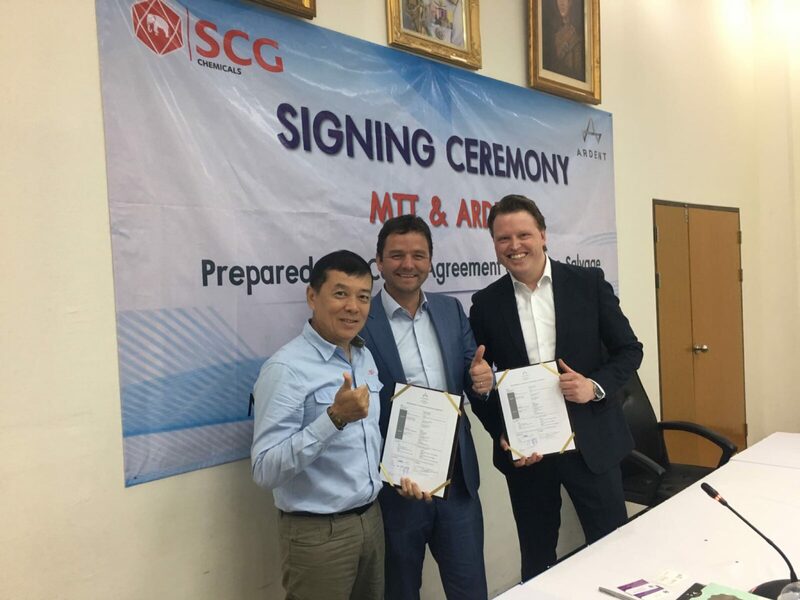 Ardent and MTT’s preparedness agreement is specifically structured to mitigate risk by pre-staging response elements, training Thai-based terminal operators to work with emergency management elements, and is the first of its kind in Thailand. The Map Ta Phut Tank Terminal is a commercial port and storage terminal, dedicated for liquid and gaseous petrochemical products. MTT terminal, comprising of four marine jetties and 33 storage tanks, is able to support more than 20 varieties of petrochemical products. MTT was established in 1995, is located on the East side of Map Ta Phut Port, Rayong province, Thailand. The company is owned and operated by Map Ta Phut Tank Terminal Company Limited as one of SCG subsidiaries. Ardent and MTT’s agreement consists of a pre-agreed response framework, including a guaranteed response component, standby services, implementation of procedures and plans, table top exercises and on-site drills. “Ardent has been the frontrunner for emergency preparedness services to the maritime industry years, and emergencies can happen in any corner of the world,” said Oliver Timofei, Ardent’s Director Emergency Management, “a busy terminal is a good thing, we intend to work with the MTT to decreasing response times and mitigate potential issues that could affect the efficiency of the terminal,” Timofei added. Recent reports show that Southeast Asian national companies are drastically increasing import capabilities for liquefied natural gas (LNG) as domestic energy sources fall short. The Siam Concrete Group (SCG) was established in 1913 under a decree of His Majesty King Rama VI of Thailand to produce cement for Thai infrastructure projects. SCG now operates as SCG Cement-Building Materials, SCG Chemicals, and SCG Packaging. View this press release as a PDF here. 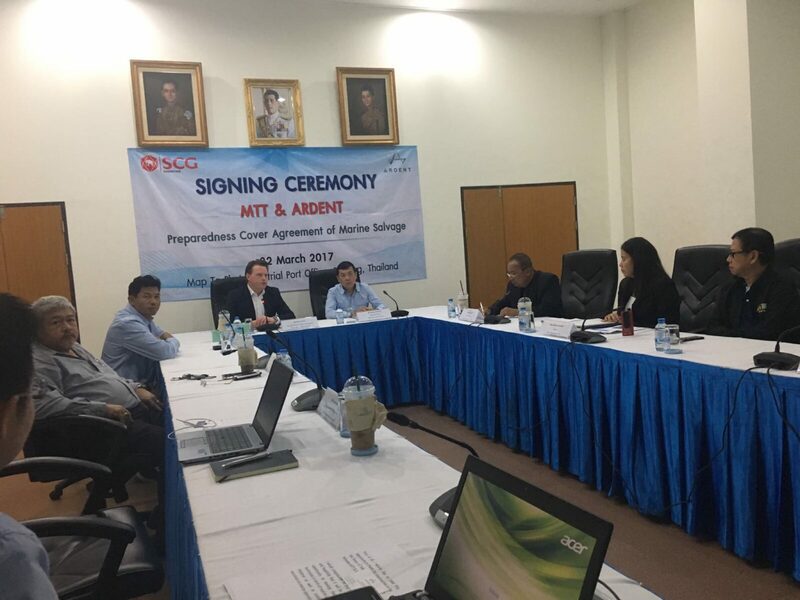 RAYONG, Thailand (22 March 2017) – The Map Ta Phut Tank Terminal Company (MTT) signed an official Preparedness framework agreement with Ardent. 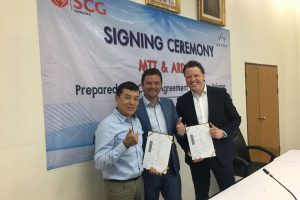 Seen here are (from left) Polshom Chan-urai, Managing Director from MTT, Bas Michiels, Ardent’s Asia Commercial Director, and Oliver Timofei, Ardent’s Director of Emergency Management. 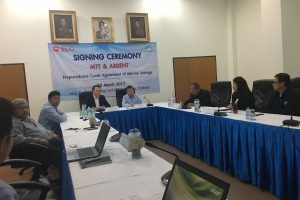 RAYONG, Thailand (22 March 2017) – The Map Ta Phut Tank Terminal Company (MTT) signed an official Preparedness framework agreement with Ardent.